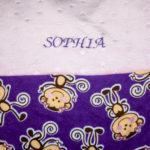 Personalize this blanket for your little one. 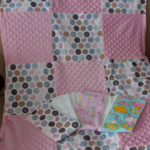 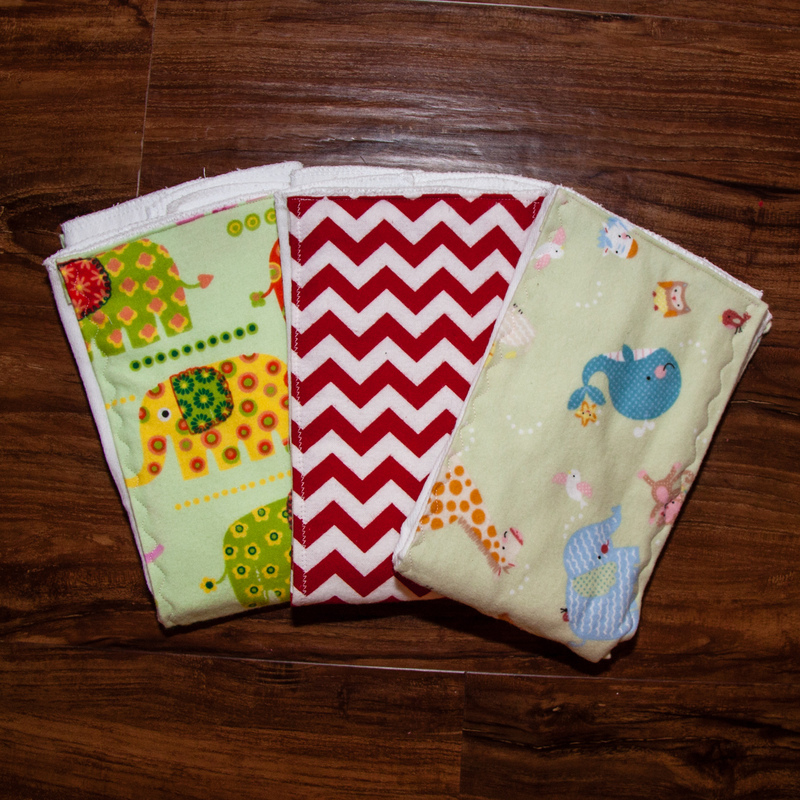 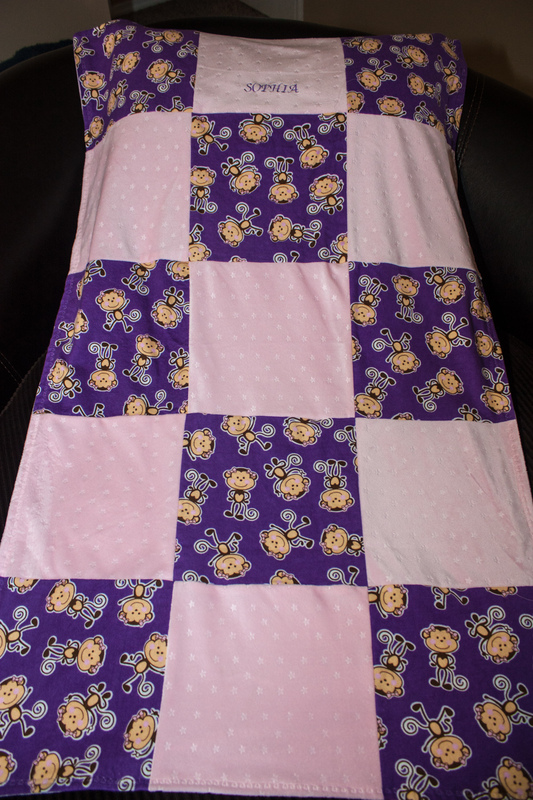 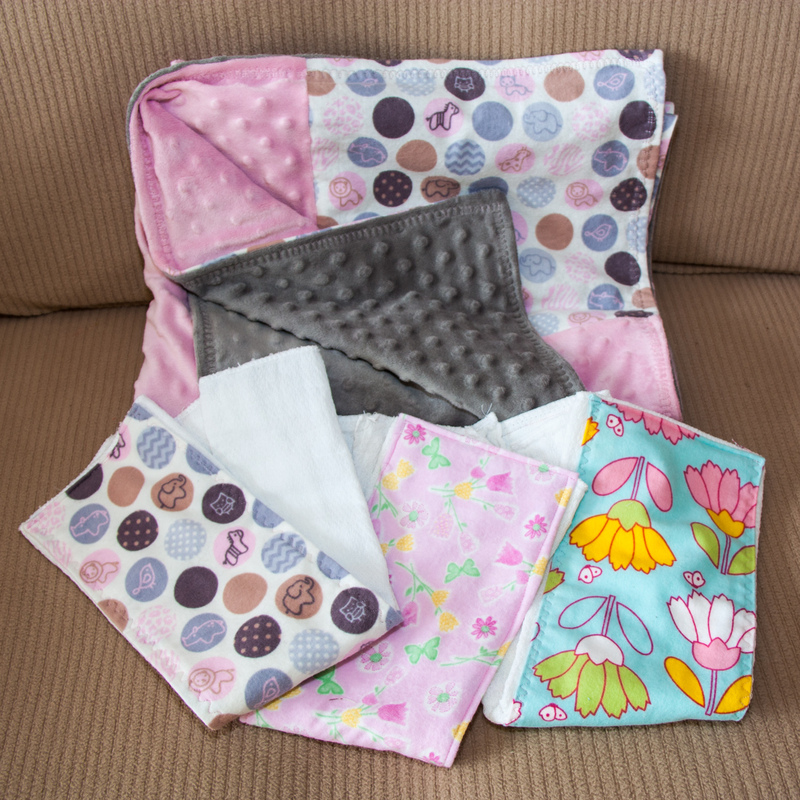 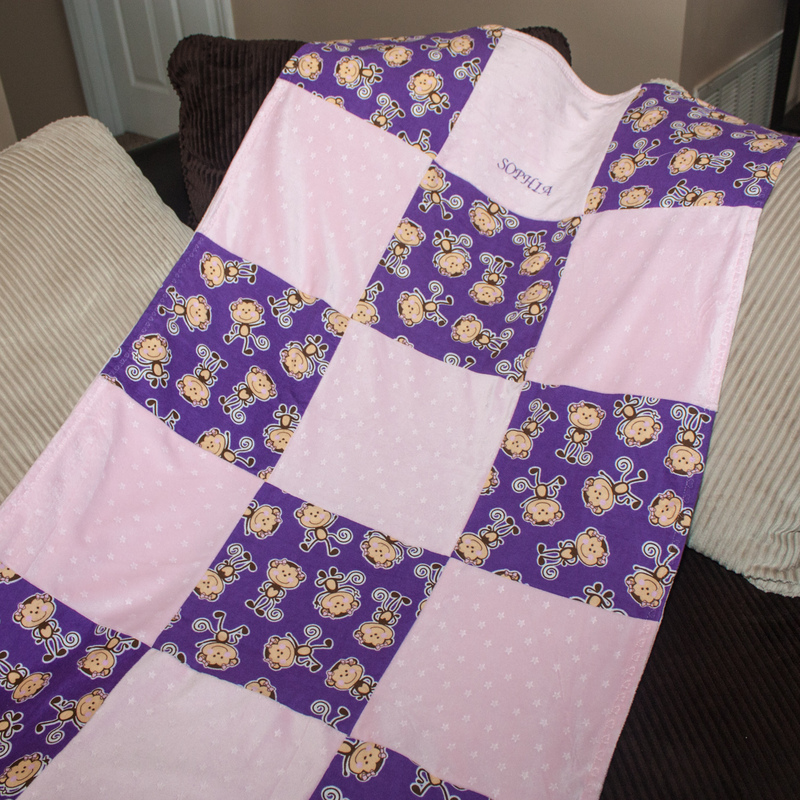 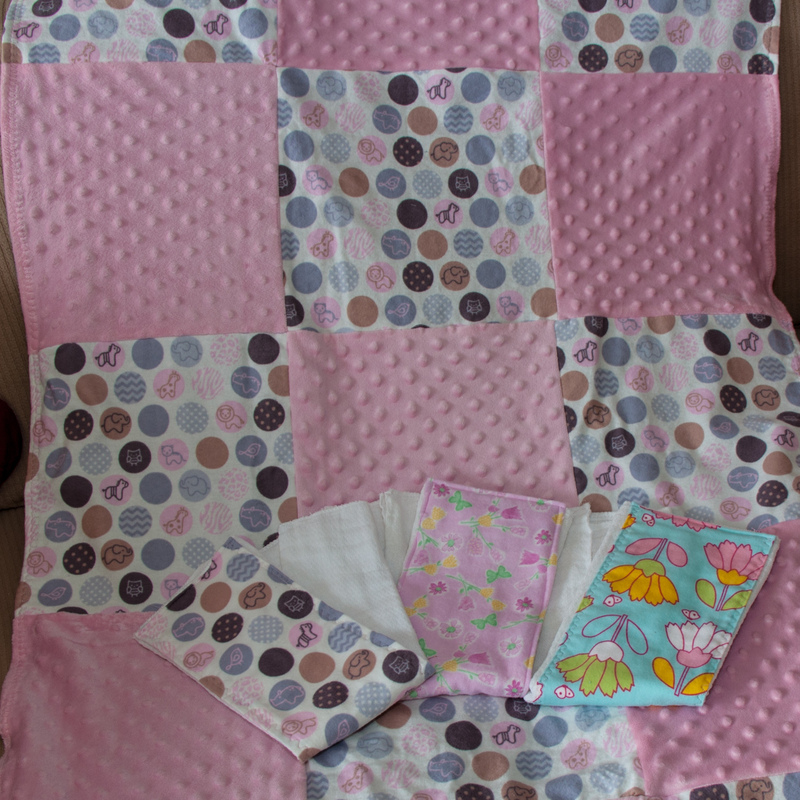 This sweet blanket is comfy and warm for a baby or toddler to snuggle with. 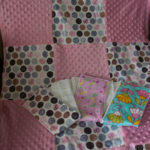 The front is a quality soft minky dot and flannel material of your choice. 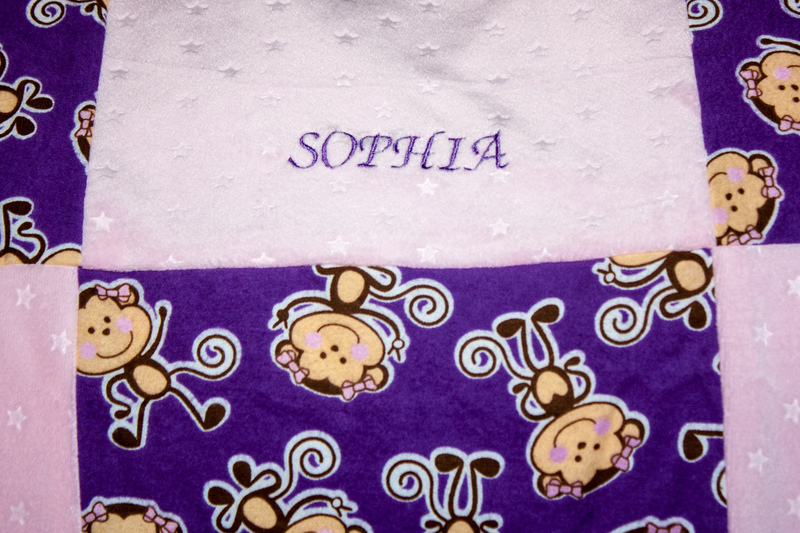 The reverse is a plush minky dot. 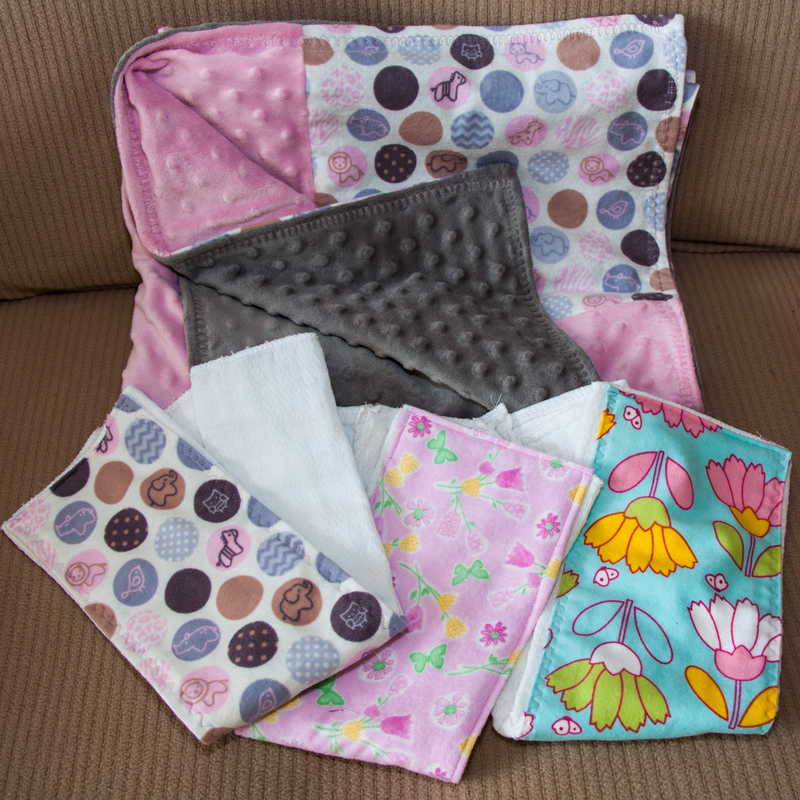 Babies and toddlers love the extreme softness of the velvety minky, so this blanket will soon to be a favorite. 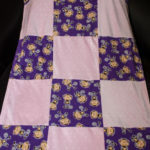 This fabulous blanket measures 30″ X 50″….its a great size for any baby, durable enough to last through toddlerhood, and big enough for a child to snuggle with. 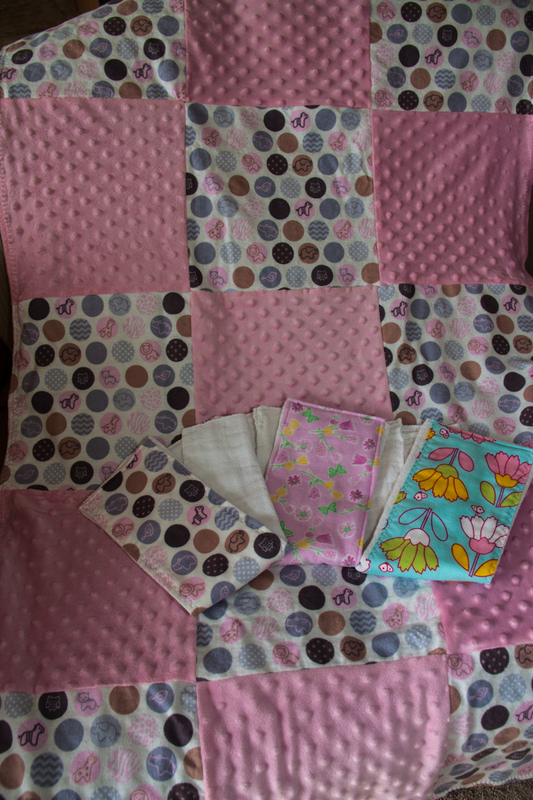 You will be happy with the workmanship of this blanket, both fabrics have been prewashed, and it has been topstitched for extra durability, and style. 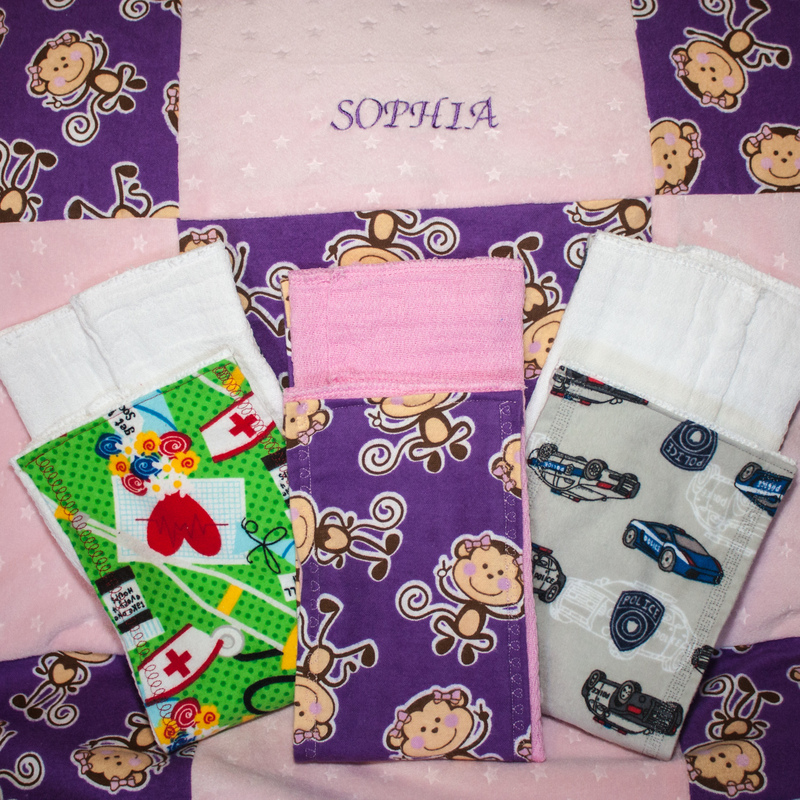 This handcrafted blanket will be treasured by your own little one, or can be a great gift for another special baby or toddler in your life. 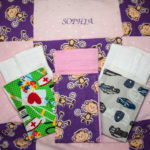 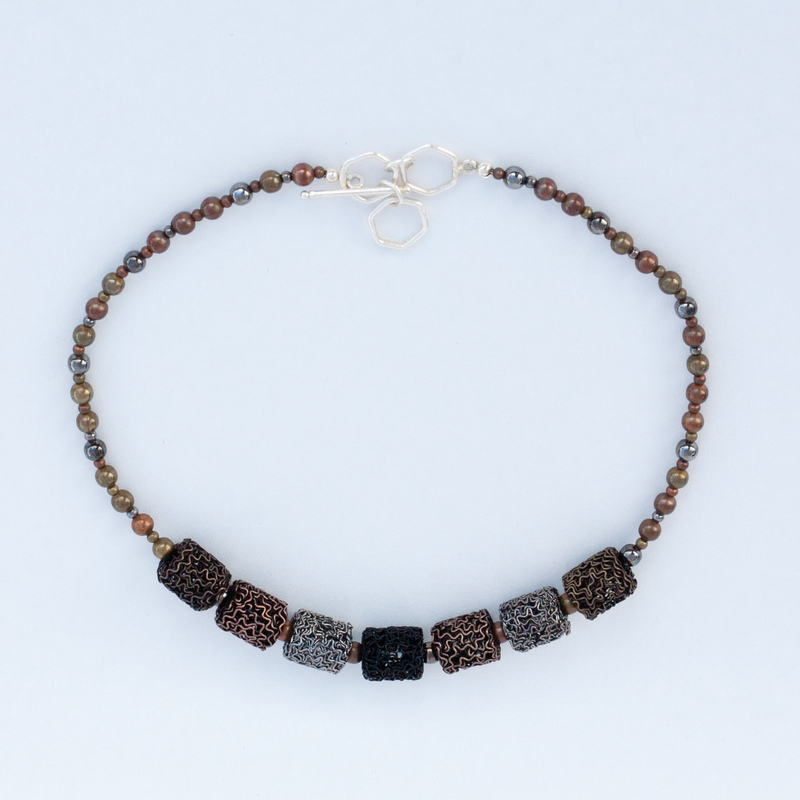 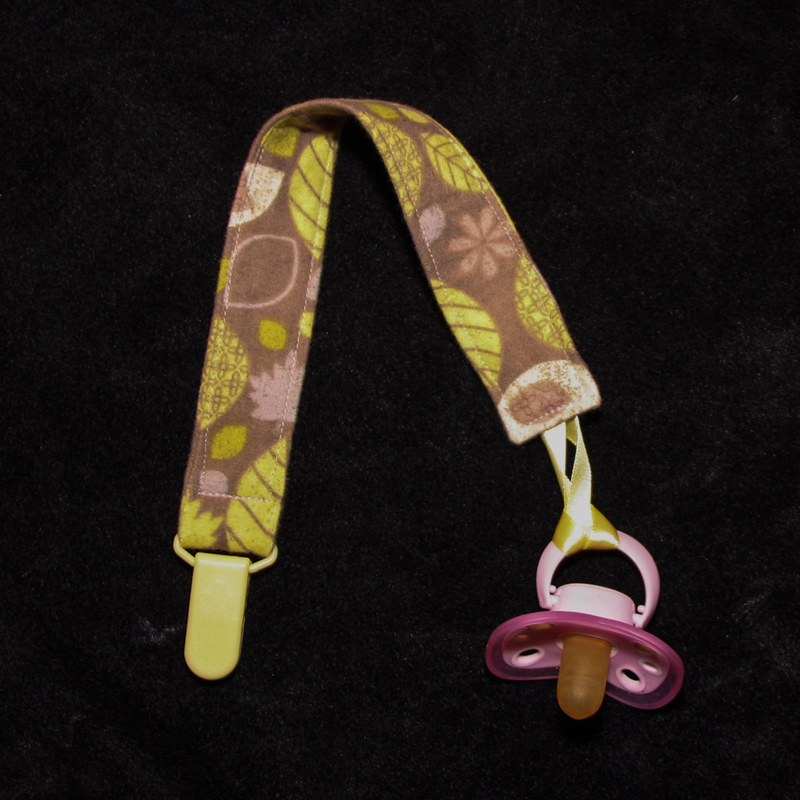 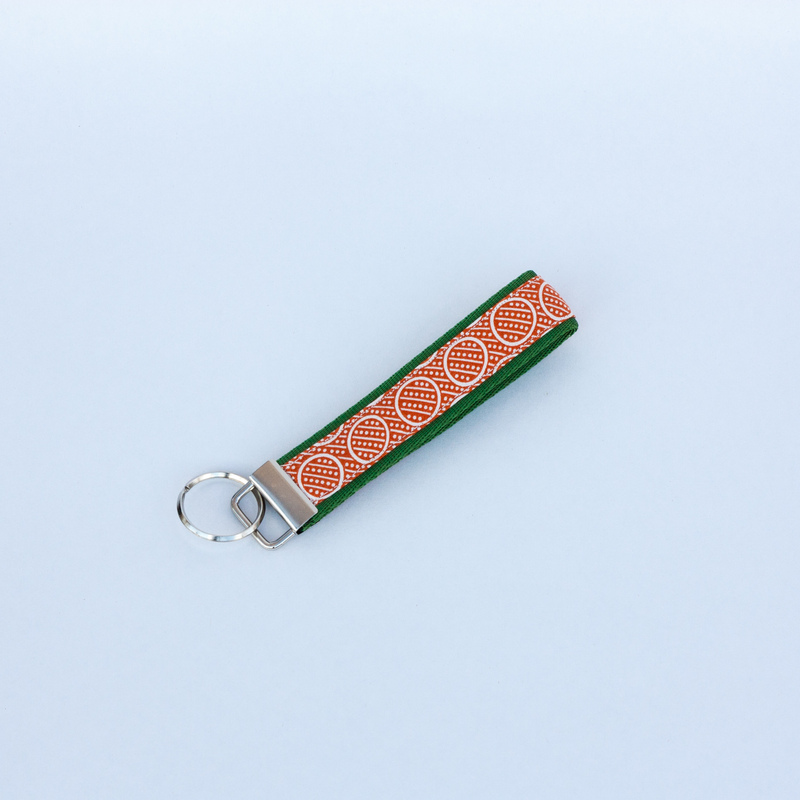 Would also make a great baby shower gift. 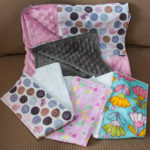 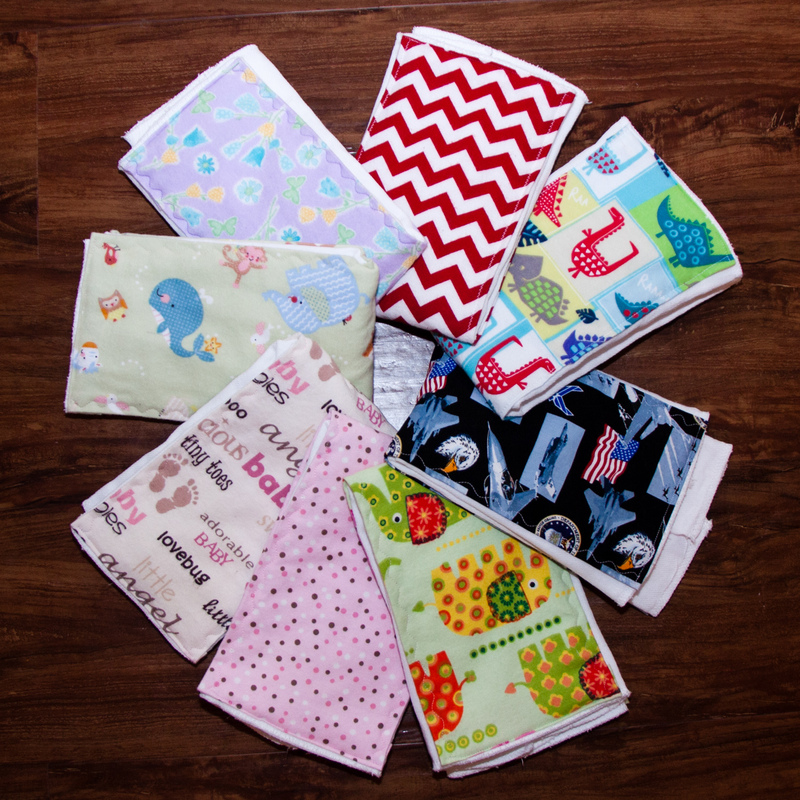 Be the first to review “Baby Crib Blankets” Click here to cancel reply.